This October, the Ford Warriors in Pink continue their cause of bringing attention to one of the biggest problems facing women during Breast Cancer Awareness Month. Ford, leveraging its new platform as manufacturer of the official pickup truck of the NFL, will take its cause to the gridiron this coming Sunday, when a new 30-second will air during the NFL pre-game show on FOX. “Many of us have been touched by breast cancer,” said Ford Primary Brand Experiential Manager Tracy Magee. “Our ongoing collaboration with Ford trucks and the NFL provides us with a unique opportunity to spread awareness and encourage even more action through one of the largest platforms available today. “The ad is emotional and inspiring, and it features women that have been touched by the disease—survivors and co-survivors,” she added. The ad features two of Ford Warriors in Pink’s Models of Courage, six-year survivor Cati Stone and 12-year survivor Cheryl Perkins, as well as several others. The survivors offer a pep-talk to women who may be fighting breast cancer, reminding them the importance of getting back up after being knocked down and never giving up. 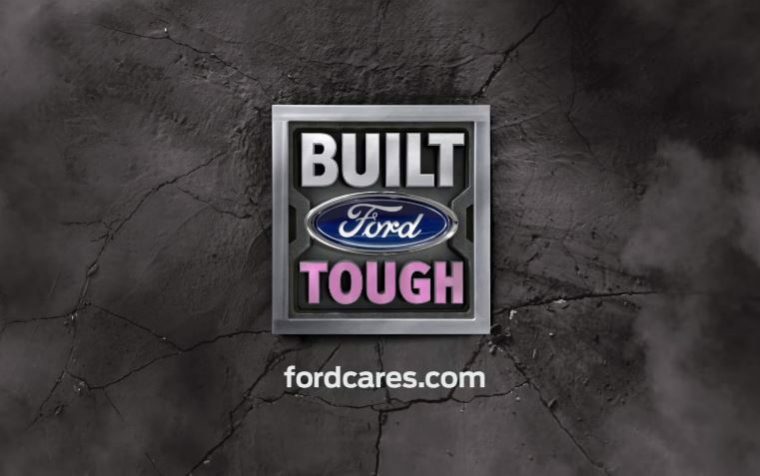 The ad concludes when the Built Ford Tough logo slams into view, only now with the word “Tough” colored pink. Ford Warriors in Pink are also offering up a 2017 Ford Fusion as Part of its More Good Days Fusion Giveaway. One grand-prize winner will win a new Fusion, and a second place runner up will receive a one-year supply of Green Chef USDA-certified organic meal kits. 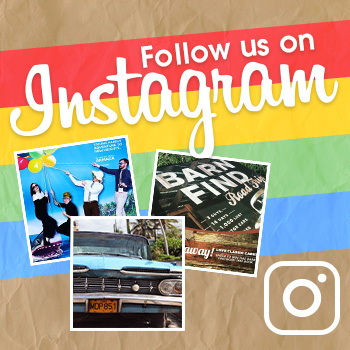 Visit the contest page for terms and conditions, and for your chance to enter.